Welcome home! 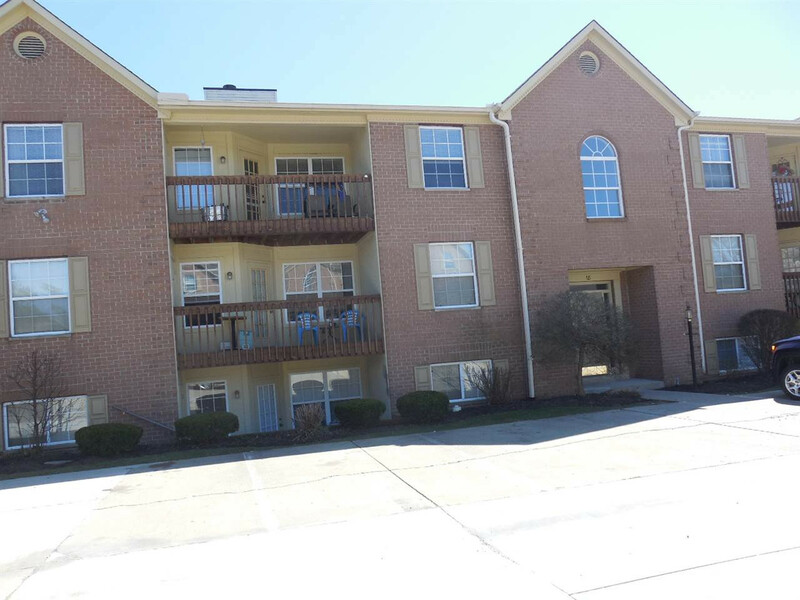 This updated 2 BR 2 BA condo is located near to NKU and minutes from downtown Cincinnati. 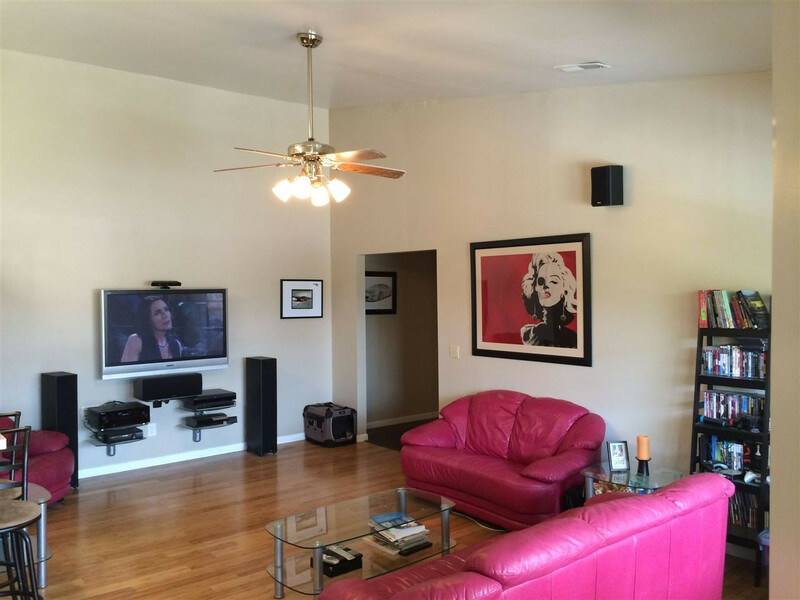 Perfect for a college student or a quick commute to downtown Cincy. It offers 1,097 sqft of living space. The vaulted ceilings and skylight make for a living area bright and welcoming. 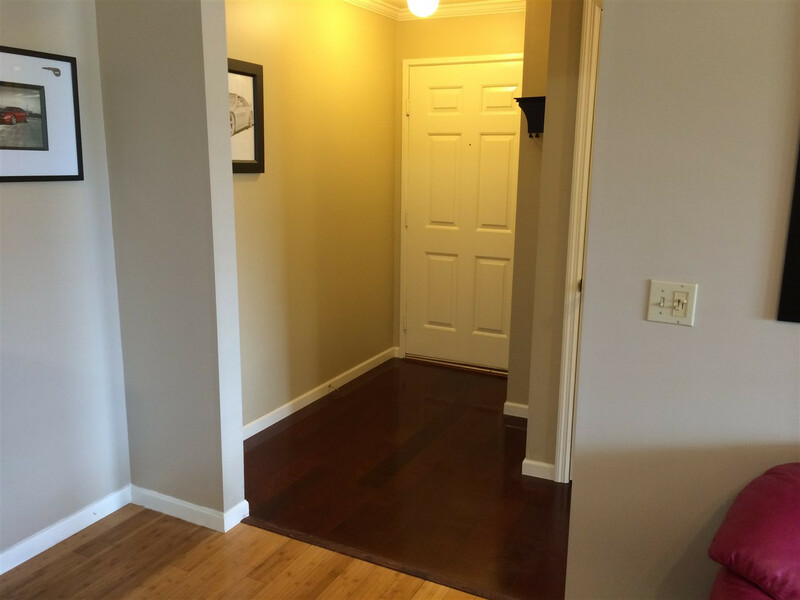 The flooring is updated with an engineered mahogany in the bedrooms and a solid bambo in the living areas. The kitchen and both baths have updated tile flooring. Guest bathroom offers a granite countertop . The master BR offers much space and walk-in closet. The master bath has to be seen. Garage!